Please report any problem with this firmware, I can't verify this custom firmware works as I don't have an Onda V812 tablet to test the custom firmware. I've just installed it on my V812 V4 no problem. Very smooth, no real noticeable difference with previous 3.3.1 version except for the lower antutu score (around 12400) which in fact is not lower, it's accurate, previous version score was due to a tweak with the GPU that made it score much higher on antutu, but general performance were the same. No noticeable problem with wifi, all my favorite apps were downloaded fast. Camera is ok, no force close on gallery, or I haven't been able to reproduce it. Thanks for the great update, I'm got very fond of the Google now launcher on my Samsung Galaxy S2 so this is the icing on the cake. Did have some issues so re-flashed my V812 (v4) and that cured the problems now having similar buttery smooth experiences as lolxdptrd. Wifi doesn't connect automatically after the tablet was in stand by for a while. The rest so far so good. Haven't been running WiFi during standby but I will give it a go see if it acts up. What I will report is an incredible increase in game and video applications. Shine runners and Dead Trigger. Shine runners runs great but hard to see any improvement it's a different story with DT it's incredibly fast at low settings so fast in fact that I thought I was playing a different game. The real improvement was evident when pushed the quality settings to max the game was still very playable which wasn't the case before with 4.22. Same problem with wifi on wake up. After upgrade the firmware I have an issue, after a quick boot the menu is clean and the applications list is clean too, there aren't any access to the applications. If I change to onda boot loader or I make a normal boot the applications icons reappear and all works OK.
Another question. There aren't widgets in this firmware? I can't use, for example, the calendar widget because don't appear in the widget list. Thanks for your attention and sorry for my English. A update on the wi-fi sleep issue which I appear to not to be effected by. My device has went to sleep four times in the past 40 hours and I've no problem with getting wi-fi access when coming out of sleep. After installation went ok . But I reboot and does not want to boot, the screen is black. push and hold the home button and push the power button. 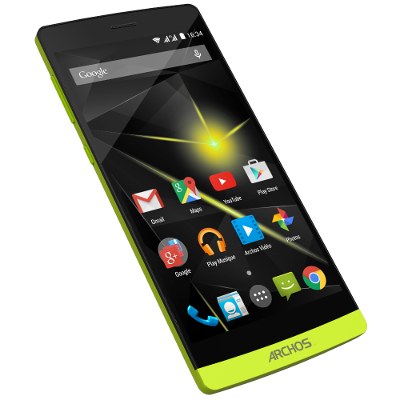 Hold the two buttons about twenty or thirty seconds and the tablet must start in recovery mode. No work screen remains black. Definitively tested. I have two onda v812 and after install this firmware I have the same problem: after a quick boot, when I used the google launcher, the screen is clean, all the icons disappear, and in the application list the icons disappear too and can't launch any application. I need make a normal boot and the icons reappear and all work OK. Installed this firmware last Friday and I'd like to say that I am falling in love with my v812 for the second time. It is in the best state since I bought it. Speed is very good and wifi is stable. 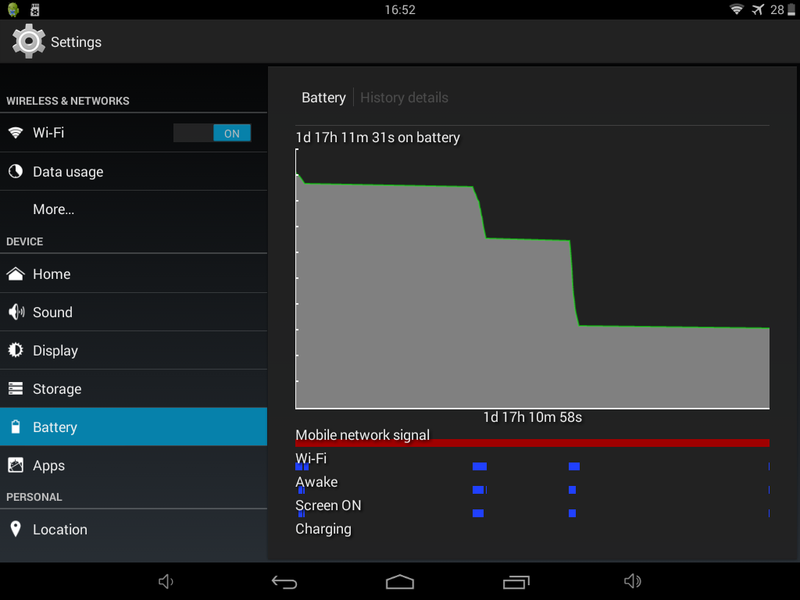 No improvement is the battery utilization but I'm OK with that. No issues encountered so far. Thank you very much for preparing and sharing the firmware. 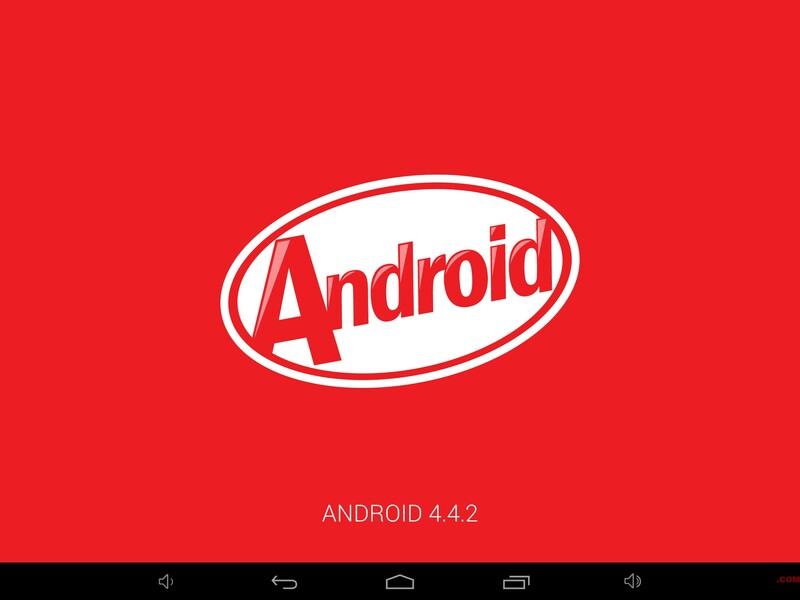 i justd installed 4.4 kitkat and it runs great very smooth, thank you for this. i only have one issue and was wondering if anyone else has experienced any issues with adding or finding widgets. i know it kitkat you have to go into settings and security and check of enable widgets, but even after that i do not see the widgets list. on 4.3 i had no problems but with the same widgets i had then i cannot find them on kitkat. has anyone had this problem? thanks again for a great rom!